Equikinetic® "Training with system, brillant simple, simple brillant" - stephanie-schroeder84s Webseite! Equikinetic® "Training with system, brillant simple, simple brillant"
Equikinetic® is an effective training program for building muscles, helping horses with their natural obliquity, enhancing alignment + balance + coordination + ridingability. 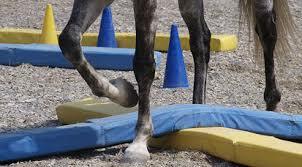 We are also recommended by the veterinarians and the cheese patch for injured + rehab horses. 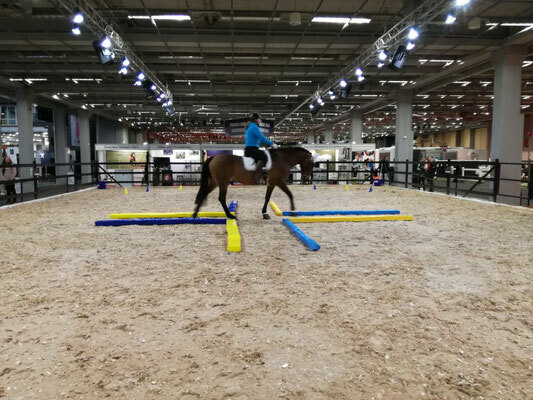 Horses work in an exactly 8 square meter vol, in continuous internal position, we work with interval training and regular frequent handouts, to train both sides evenly. Dualactivation® is much more than just riding through blue and yellow foam. Dualactivation® enable the brain of the horses to switch back and forth faster between brain halves. Everything the horses have seen and learned can be saved faster. 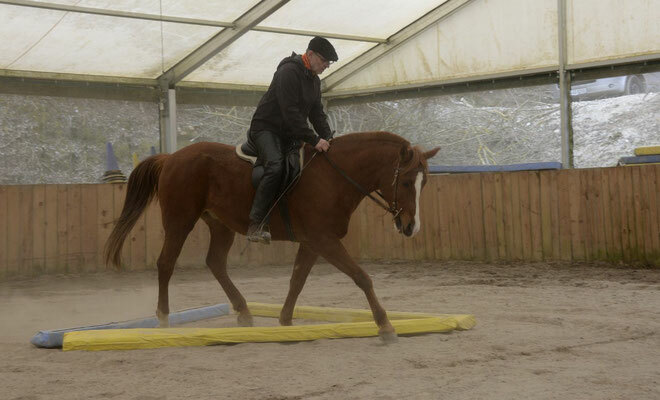 Everything starts with balance in the brain, it is a prerequisite for optimal learning and thus for an optimally trained horse. 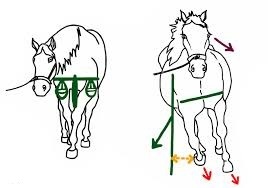 Constant right / left changes, bending, straightening and concentration, help the horse to improve its balance and coordination. 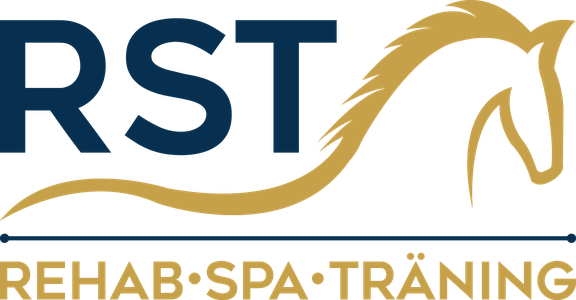 The horses are straight, through increased body awareness, react more relaxed in stressful situations and improve muscle growth.